Switzerland’s third-biggest private bank Julius Baer plans to acquire Bank of America Merrill Lynch's private banking outside the US for $1.5 billion. 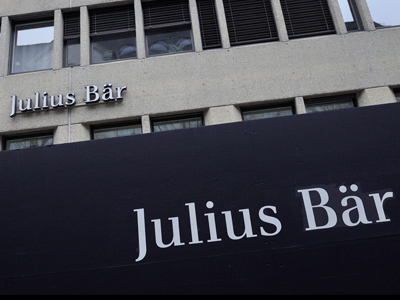 The purchase would bump Julius Baer’s assets up by 40% and boost its overseas client base. With the deal Julius Baer would see its private banking network expand to Bahrain, the Netherlands, India, Ireland, Lebanon, Luxembourg, Panama and Spain. The Swiss bank plans to take on 2,000 Merrill Lynch staff including 500 financial advisers, while Merrill Lynch has agreed to provide some products and services to Julius Baer. Julius Baer is going to use about $800 million from existing funds to finance the deal. It is also going to sell stock worth around $750 million, of which one third will be issued to Bank of America. The acquisition is expected to be fully completed in two years. Last month Julius Baer signed a commercial agreement with Bank of China Ltd., in which Julius Baer and the Chinese bank agreed to refer clients to each other and jointly develop some investment products. In November the Swiss bank planned to purchase a controlling stake in Basel-based Bank Sarasin & Cie., but lost out to Brazilian-Swiss private bank Safra Group. 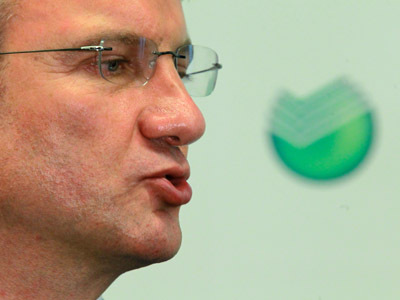 Safra paid $1 billion to buy the stake from Dutch major Rabobank.